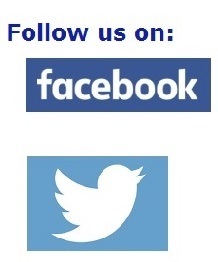 We have introduced following, online educational C Objectives question and answer series, for the benefit of our students. This is a 12 part series that has both simple and difficult C language programs and their output or errors displayed side by side. The slides also provide a explanation for the program output or errors. 1. 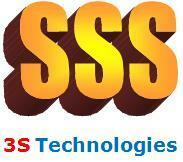 To get job: Fresh graduates seeking job opportunities in IT companies have to appear for C Objective exams. 2. To get admission: Fresh graduates seeking to study higher educational courses, have to clear Common Entrance Test (CET) of various educational institutions. 1. This series has all tutorials with question and answers on C language programming. 2. Students can rewind and view the slides as and when required. 3. Students can pause the tutorial in between and resume it later from the same slide where the tutorial was paused. 4. 252 questions and their solved answers are now online. 5. 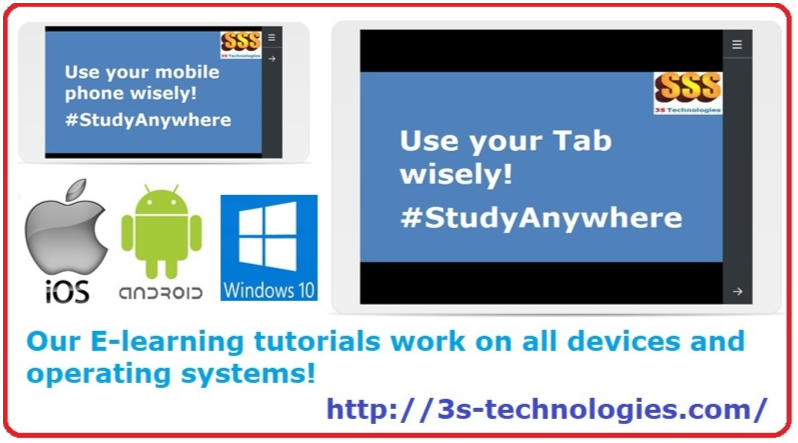 All tutorials can be viewed on any device with any operating system. This is part 1 of a series of question answers on C language objective questions that are asked during exams conducted by recruiters. This tutorial has 21 questions and answers. All C language programs are tested on Linux Kernel using the “gcc” compiler. Click on the image to start the tutorial. This is part 2 of a series of question answers on C language objective questions that are asked during exams conducted by recruiters. This tutorial has 21 questions and answers. All C language programs are tested on Linux Kernel using the “gcc” compiler. Click on the image to start the tutorial. This is part 3 of a series of question answers on C language objective questions that are asked during exams conducted by recruiters. This tutorial has 21 questions and answers. All C language programs are tested on Linux Kernel using the “gcc” compiler. Click on the image to start the tutorial. This is part 4 of a series of question answers on C language objective questions that are asked during exams conducted by recruiters. This tutorial has 21 questions and answers. All C language programs are tested on Linux Kernel using the “gcc” compiler. Click on the image to start the tutorial. This is part 5 of a series of question answers on C language objective questions that are asked during exams conducted by recruiters. This tutorial has 21 questions and answers. All C language programs are tested on Linux Kernel using the “gcc” compiler. Click on the image to start the tutorial. This is part 6 of a series of question answers on C language objective questions that are asked during exams conducted by recruiters. This tutorial has 21 questions and answers. All C language programs are tested on Linux Kernel using the “gcc” compiler. Click on the image to start the tutorial. This is part 7 of a series of question answers on C language objective questions that are asked during exams conducted by recruiters. This tutorial has 21 questions and answers. All C language programs are tested on Linux Kernel using the “gcc” compiler. Click on the image to start the tutorial. This is part 8 of a series of question answers on C language objective questions that are asked during exams conducted by recruiters. This tutorial has 21 questions and answers. All C language programs are tested on Linux Kernel using the “gcc” compiler. Click on the image to start the tutorial. This is part 9 of a series of question answers on C language objective questions that are asked during exams conducted by recruiters. This tutorial has 21 questions and answers. All C language programs are tested on Linux Kernel using the “gcc” compiler. Click on the image to start the tutorial. This is part 10 of a series of question answers on C language objective questions that are asked during exams conducted by recruiters. This tutorial has 21 questions and answers. All C language programs are tested on Linux Kernel using the “gcc” compiler. Click on the image to start the tutorial. This is part 11 of a series of question answers on C language objective questions that are asked during exams conducted by recruiters. This tutorial has 21 questions and answers. All C language programs are tested on Linux Kernel using the “gcc” compiler. Click on the image to start the tutorial. This is part 12 of a series of question answers on C language objective questions that are asked during exams conducted by recruiters. This tutorial has 21 questions and answers. All C language programs are tested on Linux Kernel using the “gcc” compiler. Click on the image to start the tutorial.